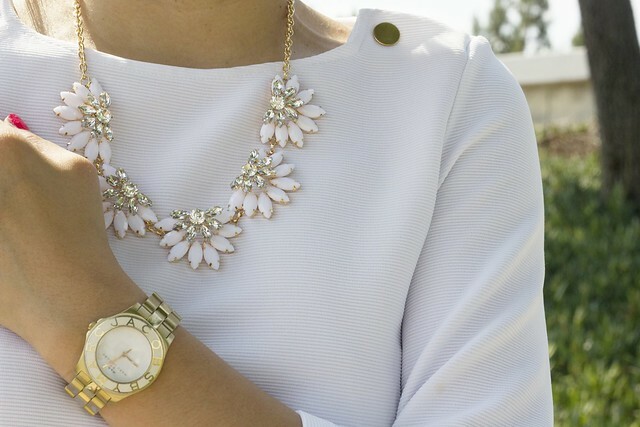 Dress up your white tees with LuLu-Le jewels! In this post, I'll show you how to make your white tops pop by adding the right piece of jewelry. Keep reading for GIVEAWAY deets! READY FOR A LULU-LE GIVEAWAY?!! 1. Like LuLu-Le on Facebook. 3. 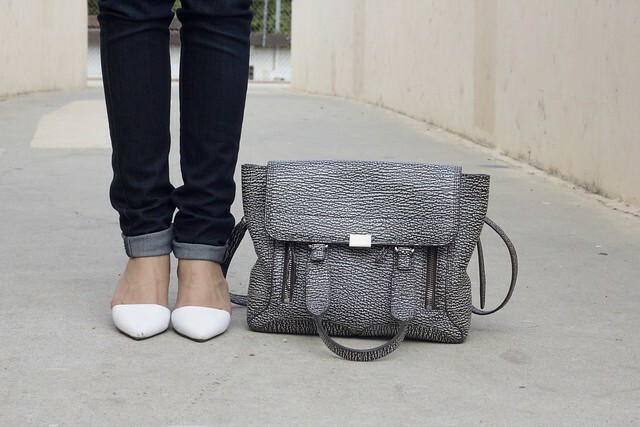 Follow LoveFashionLiveLife on Bloglovin. 4. Comment below with email address (Used to contact if chosen as the winner). 1. Like LoveFashionLiveLife on Facebook. 4. 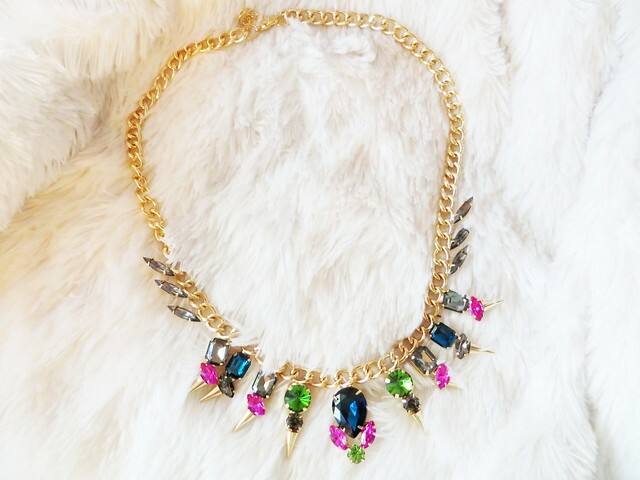 Retweet this giveaway: I just entered to win this necklace via @lululejewelry with @joanndoan! Follow,RT & comment to enter! Giveaway ends on Wednesday, June 31st, 2013. Thanks everyone for reading and good luck with the giveaway! Be sure to include your email address in the comments section so I can contact you if you're chosen. 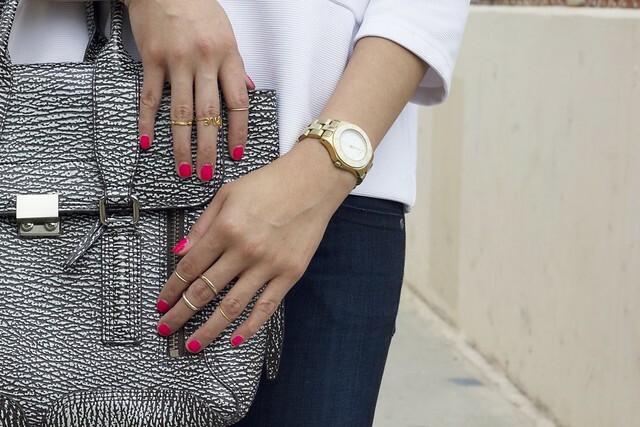 Add a little oomph your outfits with some LuLu-Le jewels! AND THE WINNER IS... STACEY NGUYEN! Thanks for reading and entering! We hope you enjoy the necklace and be sure to tag us when you rock it!! Can't believe I didn't follow you here yet! Congratulations Stacey on winning the LuLuLe giveaway! Please check your email. love how you styled the baubles! Thanks Cindi and thanks for sharing on your social channels! Hi Cindi! The LuLuLe winner is Stacey Nguyen! Thanks my pin up babe! Good luck! Thanks for reading and entering Alexa! Good luck! Thanks Amy! You're on point with your entries! Noted! Thanks for reading and entering - Good luck!